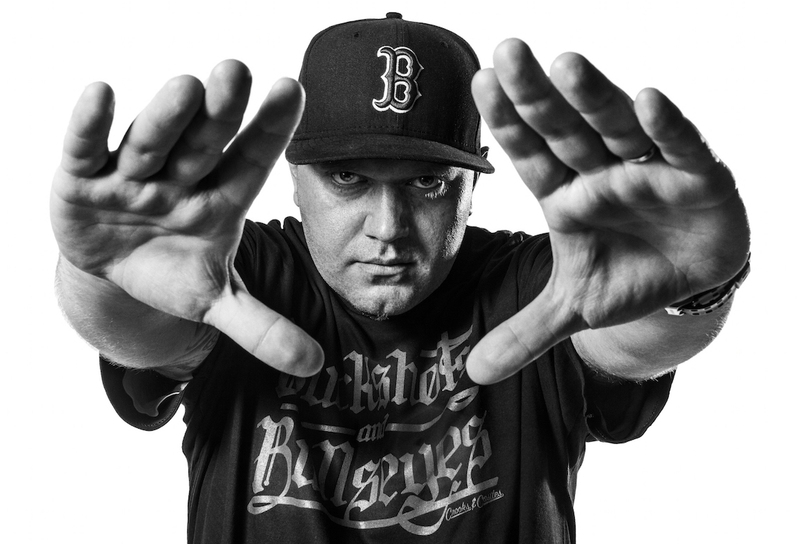 Born and raised in Basel, Switzerland, as the son of Italian immigrants DJ Tray started writing graffiti at the age of 10 and transitioned into DJing at the age of 16. Since then 19 years have passed an DJ Tray has been working with some of the greats in the Hip Hop game, making himself a name in the underground Hip Hop scene for his dope productions and his notorious scratch hooks. He is currently working on his debut producer album that is scheduled to be released early 2016 through Empire Music & Big Bang Records.